I have been a licensed Realtor for over 10 years and have developed my own unique approach to doing real estate. I make it simple and easy for clients when buying and selling farmland in saskatchewan. My Favorite saying is “it’s your land” or “It’s your money” and I will treat you that way. I will make recommendations and give advice, but at the end of day you will have make the decisions that work for you. I will be extremely honest and upfront with you in all our dealings. I have an excellent reputation in the real estate industry. I want to keep it that way. I am in the top 5% of all Realtors in Saskatchewan. I believe hard work, efficiency, good help and a proven system make it simple to get the job done right the first time. My outlook is always positive and I make buying and selling farmland in saskatchewan easy. Adam was born and raised in Saskatchewan and ingrained with a farming background from his Father and Grandpa. The Hungle Family Farming roots go back to the the early 1900’s. Starting out with a half section in the early days, the family farm slowly grew to a total of 11 quarters in the Holdfast area. Fast forward 10 years and Adam is in the top 5% of all realtors in Saskatchewan. 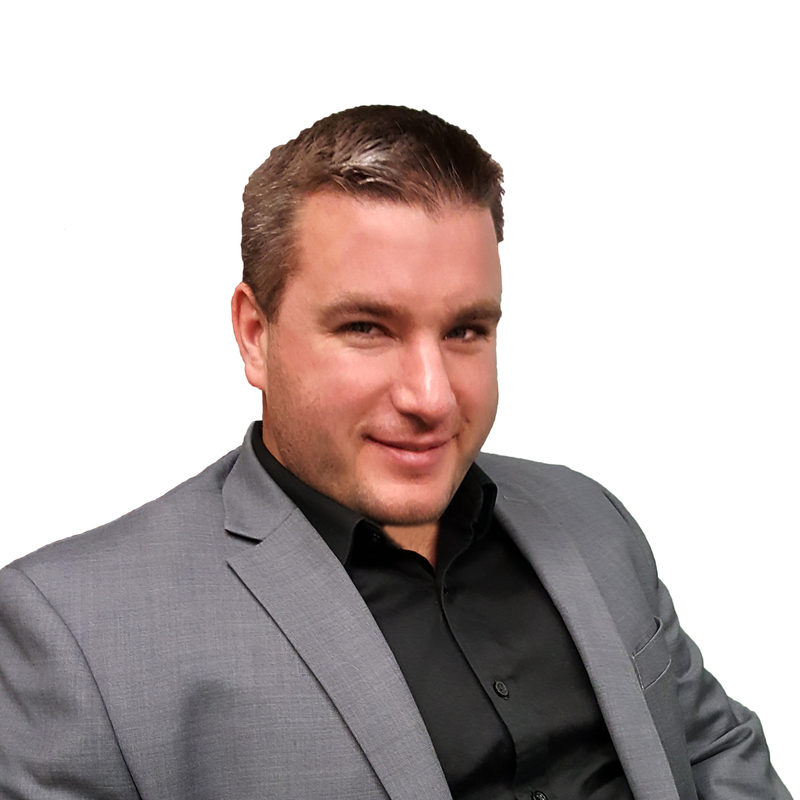 Adam has made over 250 sales and specializes in selling farm land and acreages. He contributes his success to his dad Ken who taught him the value of hardwork, honesty and always treating people fairly.